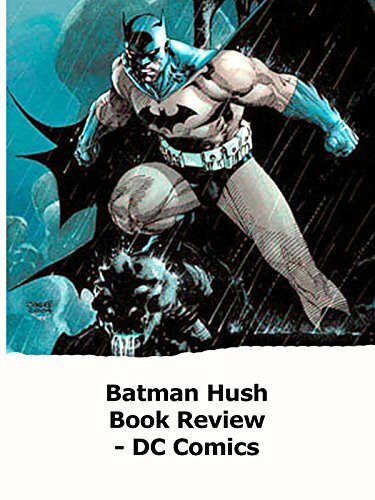 Batman Hush hardcover book review. Based on the Jeph Loeb and Jim Lee story. Fantastic art by one of the modern industry masters. And a story involving a new villain called Hush, who has since become a regular villain and part of Batman's world.